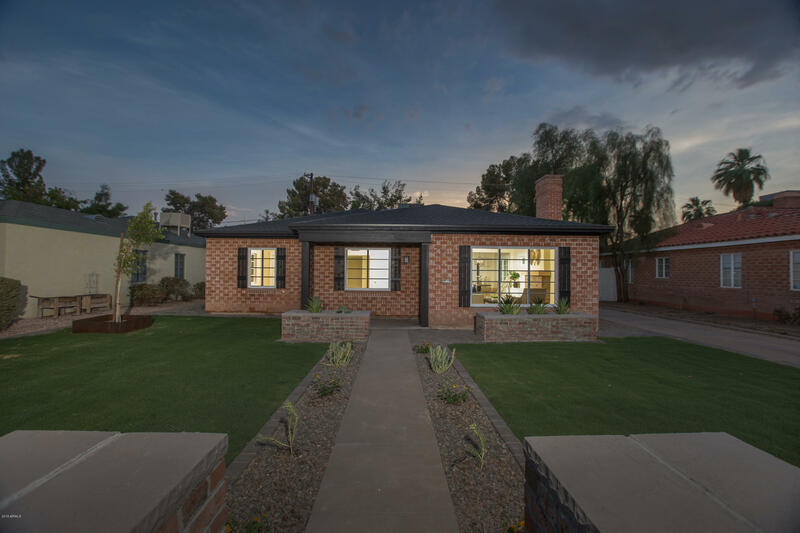 All EAST ALVARADO homes currently listed for sale in Phoenix as of 04/19/2019 are shown below. You can change the search criteria at any time by pressing the 'Change Search' button below. "Stunning 1942 brick home located in the East Alvarado Historic District has received a beautiful renovation! Restored homes like this are rarely available in the Alvarado District. You'll immediately fall in love with the charming exterior. Beautiful bricked columns have been added along the front yard property line, new sod in both the front and backyard with a brand new Automatic sprinkler and drip system installed. The yard boasts outstanding landscaping that includes succulents used thr"